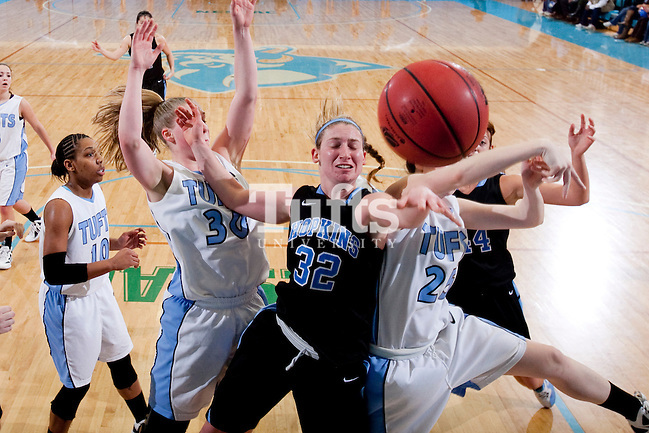 It’s been awhile since I’ve covered an NCAA Tourney, but I had a chance this weekend to jump right back into the swing of things with the Tufts Jumbos women as they hosted the first two rounds of the Division III Dance. 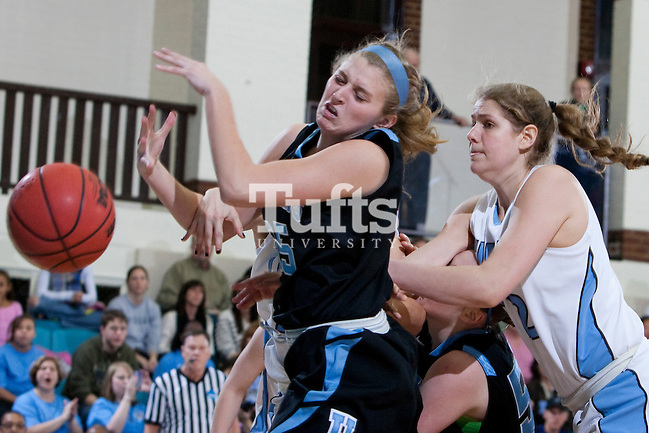 Tufts being the host also gave me the opportunity to strobe the otherwise dim and cavernous Cousens Gymnasium and have a little more forgiveness with my remote cameras. 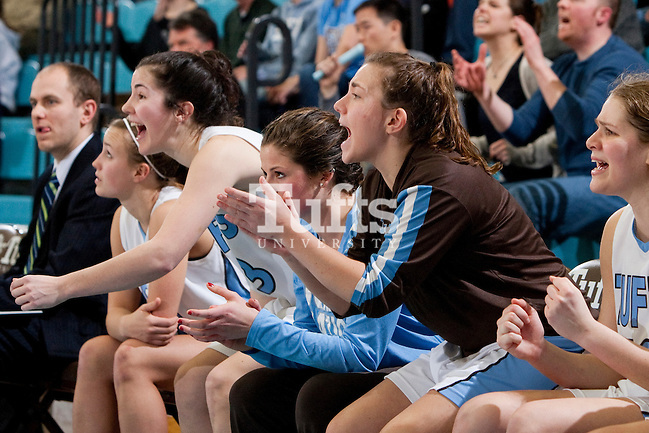 But more importantly, I got to make pictures of the Jumbos as they advanced to the Sweet Sixteen with two hard-fought wins, characterized by their tough, nationally ranked defense. 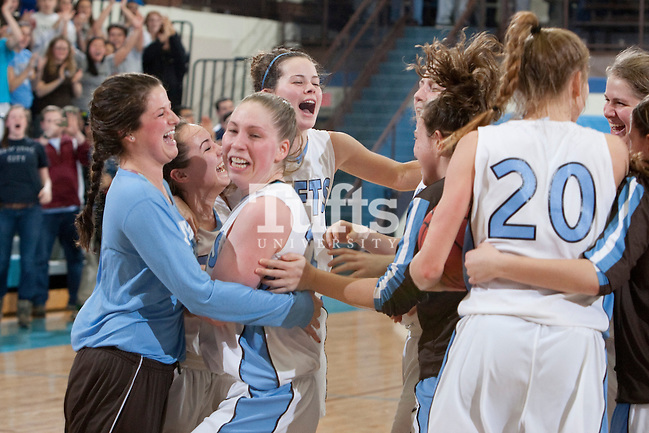 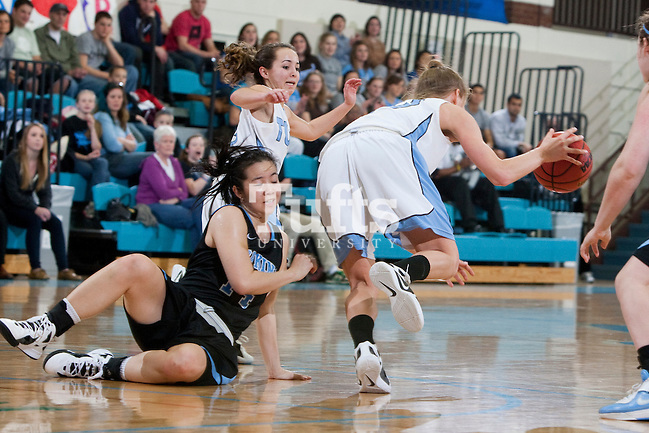 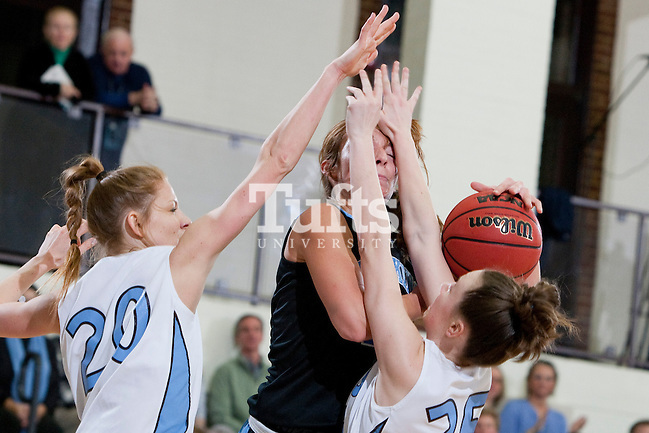 Here’s a selection of photos from the second-round game between Tufts and Johns Hopkins.